Water is essential for the maintenance of our health. It plays an important role in levelling the body temperature, it delivers nourishment and oxygen to the cells, flushes away the 'useless stuff', and protects the organs as well as the tissues. Water is a part of practically all physical processes in our bodies. What about our mental health? What role does water play in our brains’ functions and consequently our mental processes? Does it have an influence on schoolchildren’s success? 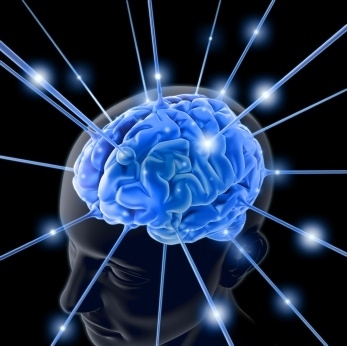 Mental processes are actually chemical processes in our brain. Our every action, thought, spoken word (so everything we do) is triggered by different chemical compounds (neurotransmitters) which carry information to certain neurons. 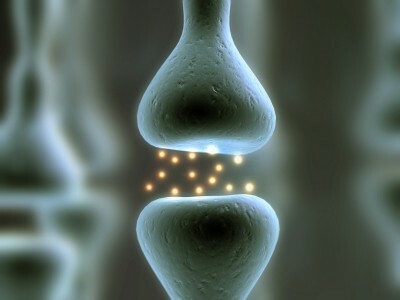 For a fast and quality transmission of neurotransmitters among the neurons through synapses, the membrane’s muscle tone is a crucial element. This is where water steps in because sufficient hydration is the most important condition for muscle tone maintenance. We can say that quality food (for the creation of neurotransmitters) and water (for their transport) are crucial for good and efficient mental processes.